Happy Chanukah to our families and communities. May we all find a way to bring Hanukah light into our lives. 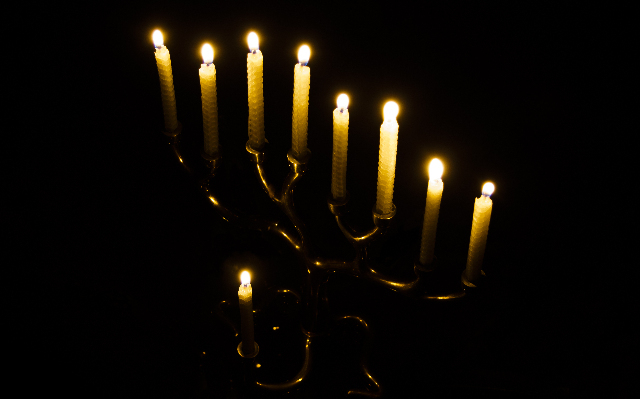 May we all share the warmth of Xanukah with the people we meet in these days. May we turn the blessings of Hannukkah into miracles that bring holiness and care into the world. However we spell it, however we observe it, may we dedicate ourselves to a pathway that leads to something higher – physically, spiritually and intellectually.